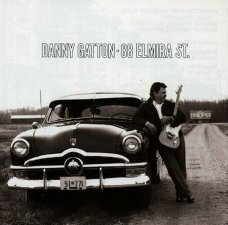 88 Elmira St. is a 1991 album by guitarist Danny Gatton. The album was Gatton’s fifth, but his first on a major record label—Elektra. The instrumental album covers a number of genres, including jazz, country, rockabilly, and blues. 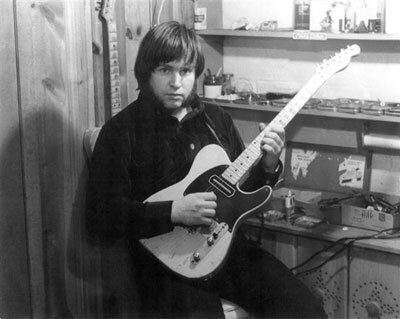 When Gatton signed to Elektra, their only stipulation for his first album on the label was that it should be solely instrumental. On presenting his ideas for the album to the label, they suggested he cut his version of the Simpsons theme tune. The manualist flatulence at the end of the recording may have been Gatton’s response to the label’s suggestion. 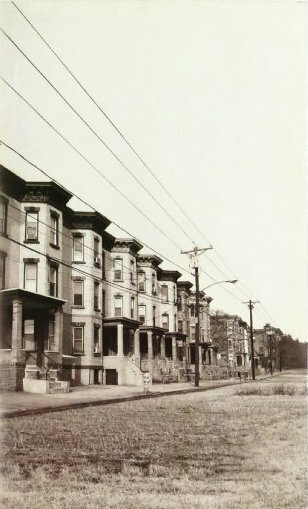 The album’s title, 88 Elmira St., is a reference to Gatton’s home as a child. 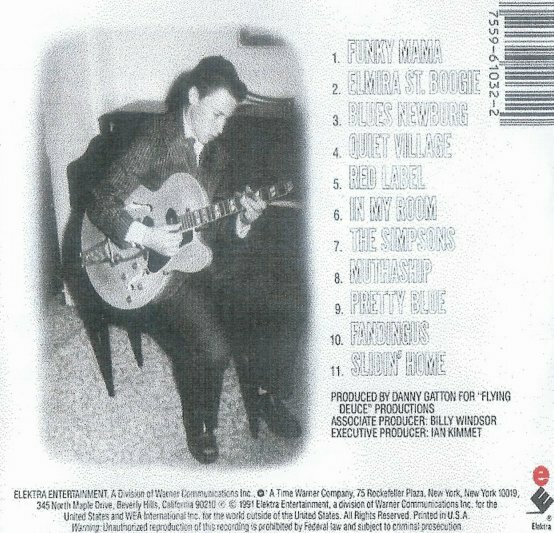 Gatton stated that at the time of producing the album, he “was playing Scotty Moore’s original guitar […] It’s a Gibson ES-295, and I bought it trashed out twelve years ago. It sounded incredibly good; it had some magic in it, but I didn’t know it was Scotty’s. Then Billy Hancock kept offering me all kinds of money for it, way more than it should have been worth, so I said, ‘What’s the deal?’ He said, ‘I think you’ve got Scotty Moore’s guitar there. 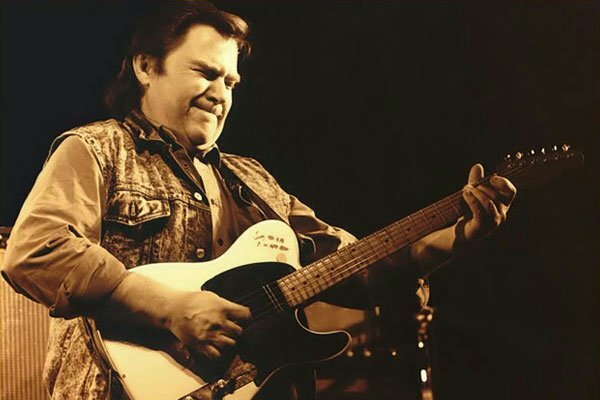 '” Similarities to Moore, Al Casey and James Burton can be heard on the album.